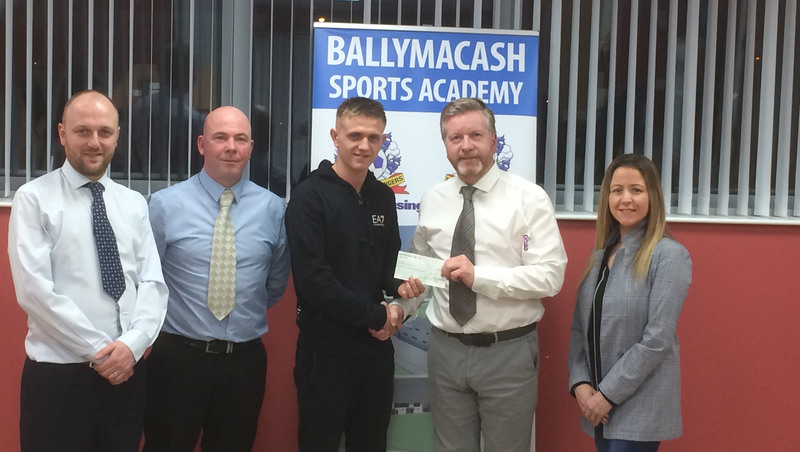 The Sports Bursary Scheme is designed to support some of the brightest up and coming talent in the Ballymacash and Lisburn Area. Sports may include Badminton, Football, Boxing, Motor Sports etc and full details of eligible sports will follow. Previous successful applicants have included Kurt Walker, a Bantamweight Boxer, who went on to win a Silver Medal at the 2018 Commonwealth Games in Australia. We will be encouraging applications from a range of sports in October 2018 and we would ask that young developing sports stars continue to monitor this page for further details. The BSA will be establishing eligibility criteria and various funding support packages. Applications will then be considered by a Funding Committee.